Kate Middleton will feature on the cover of British Vogue to mark the magazine’s centenary. Seven photographs taken in the Norfolk countryside by photographer Josh Olins will appear in the June edition. The shoot was in collaboration with the National Portrait Gallery, where two images are being displayed in the Vogue 100: A Century of Style exhibition. The Duchess of Cambridge, who has a keen interest in photography, has been patron of the National Portrait Gallery since 2012. Other royal portraits to have featured in Vogue include Princess Diana – who graced the cover four times – and Princess Anne. 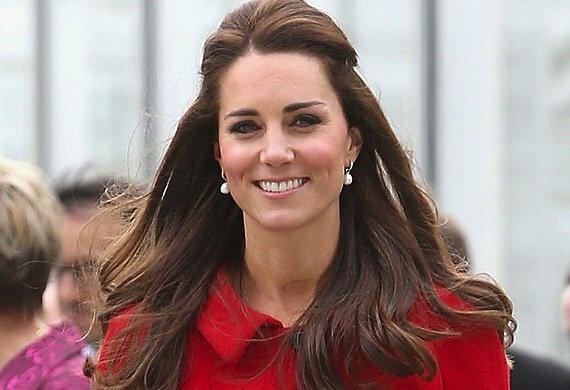 Kate Middleton will visit the exhibition at the National Portrait Gallery on May 4, Kensington Palace said.